Your back already!? 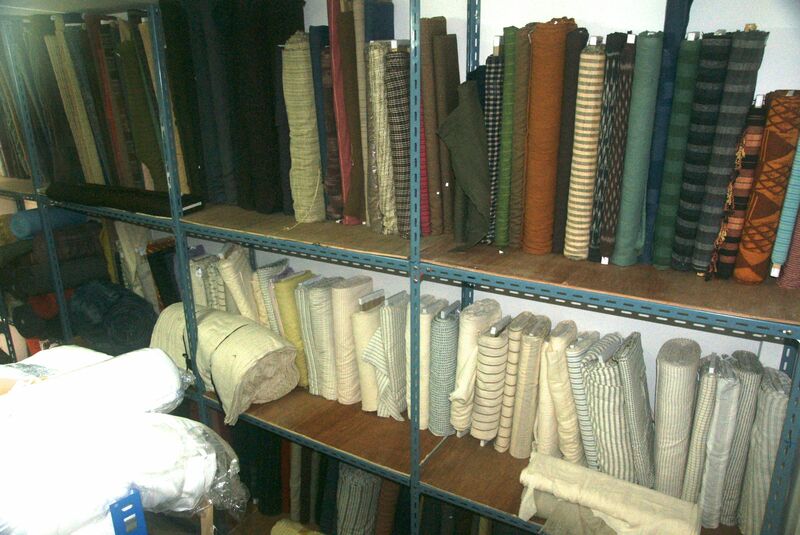 This time we shall venture into the second building and have a look at the workshop , a collection of rare authentic fabrics along with other hidden gems. 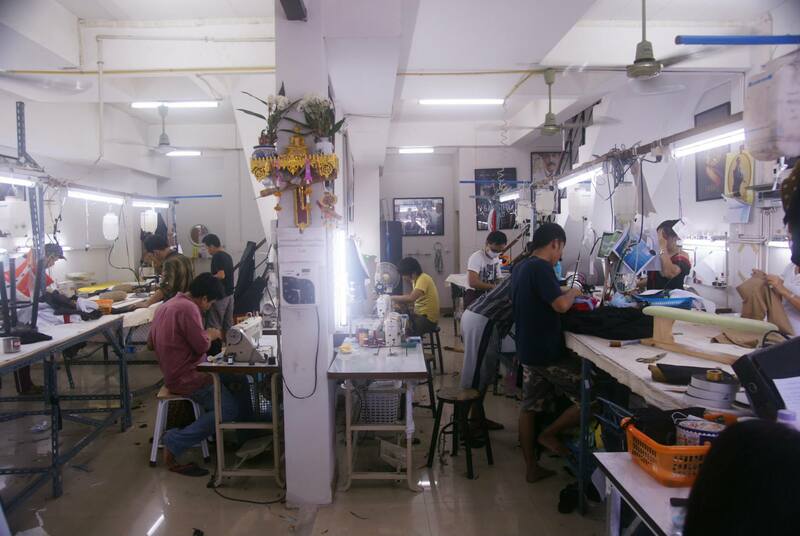 As you can see our workshop is split into two sides, as most of the time we will be working on several productions at once. This way it makes it a lot easier to oversee our work. If you look closely you may notice the black and white striped fabric. 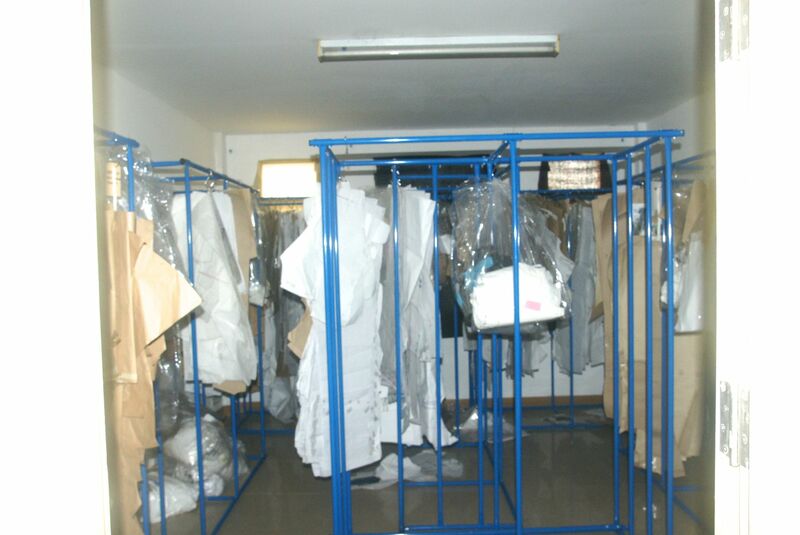 Any ideas ,apart from prisoners and robbers who can be seen in a black and white striped clothes? No luck, how about that quirky fella Beetlejuice. 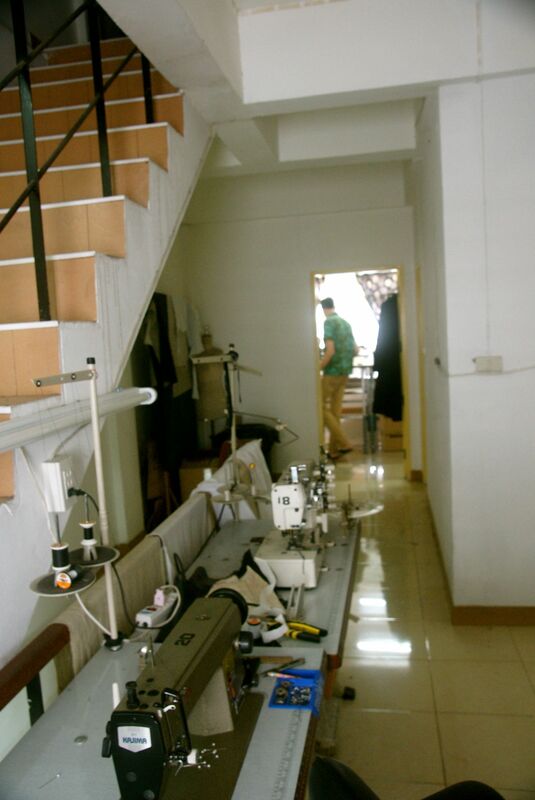 So that’s the ground floor where all the magic happens, let’s make our way upstairs and see what we can find. 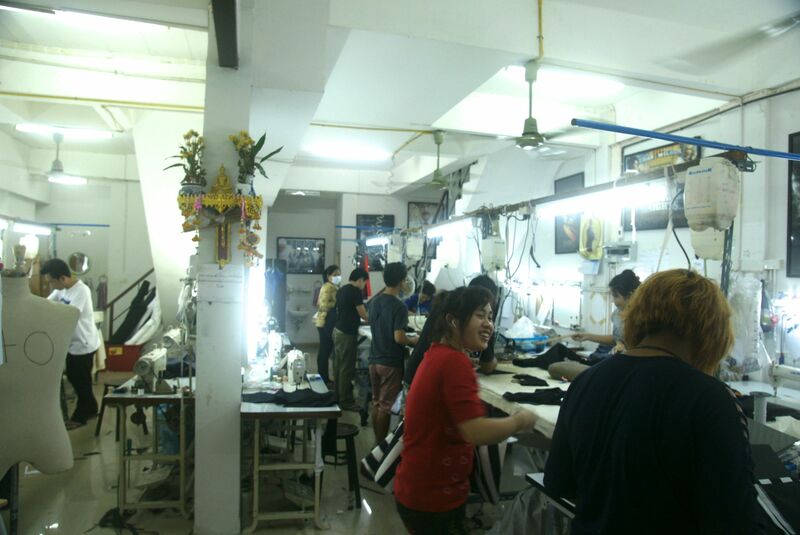 I can see Michael in our second pattern cutting room , let’s go and have a look and see what he’s up to. We finally found Sebastian, call off the search and rescue team and Michael Sloan who I mentioned in a previous blog, I won’t hesitate to describe him as one of the best pattern cutters in America. Young grasshopper Sebastian is lucky to be able to have michael teach him few tips about pattern cutting. I best leave them to it. 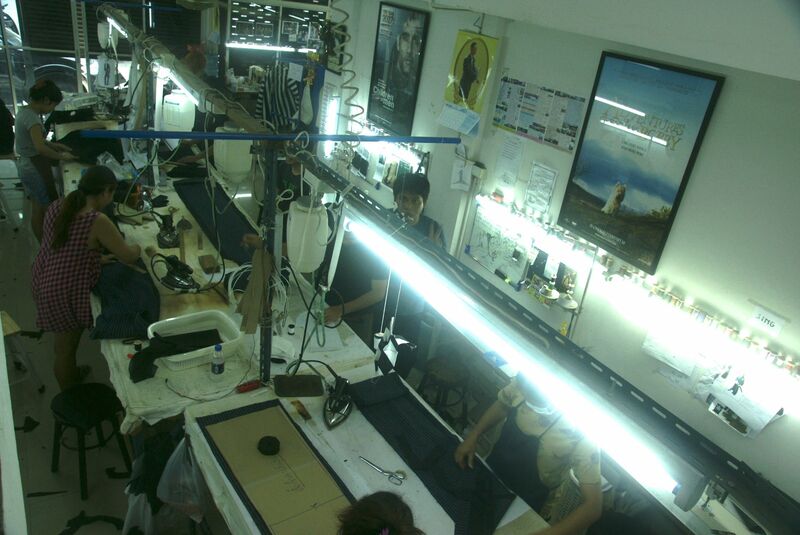 This room is very popular among costume designers, in fact any one who works within the costume industry. It would be rude not to step inside. We call this, the room of natural beauty, I’m joking its referred to as the northern room. 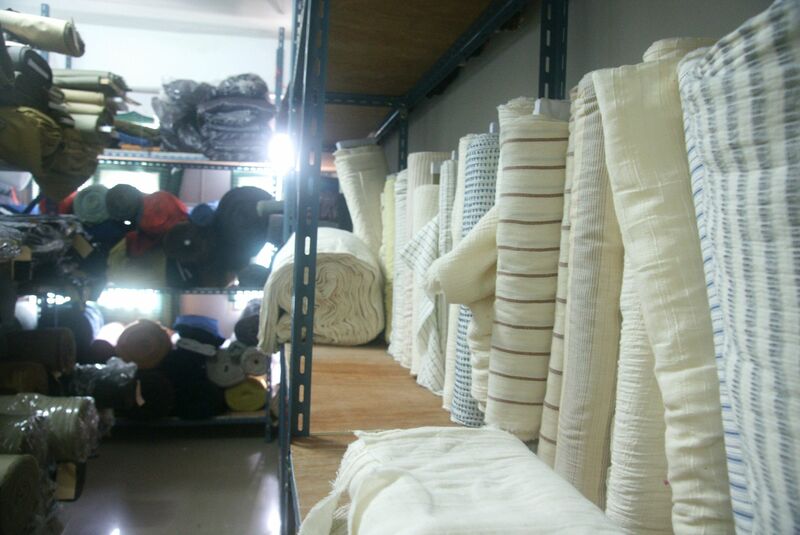 This authentic library of fabric has been stocking up for over the past 10-15 years from northern Thailand, Laos, Burma and Cambodia. I once had the pleasure of going up to a small town in northern Thailand as Darryl was visiting some factories to buy some cotton, whilst he was looking through the mountains of fabric he told me when he goes to these factories he feels like a little kid in a sweet store, he also said that his wife hates him going up here as he can’t help but buy “too much” fabric although when he sees an unusual fabric he is already thinking of which type of film or stage production it could be used on. Thats enough of that, up to the last floor of this building. 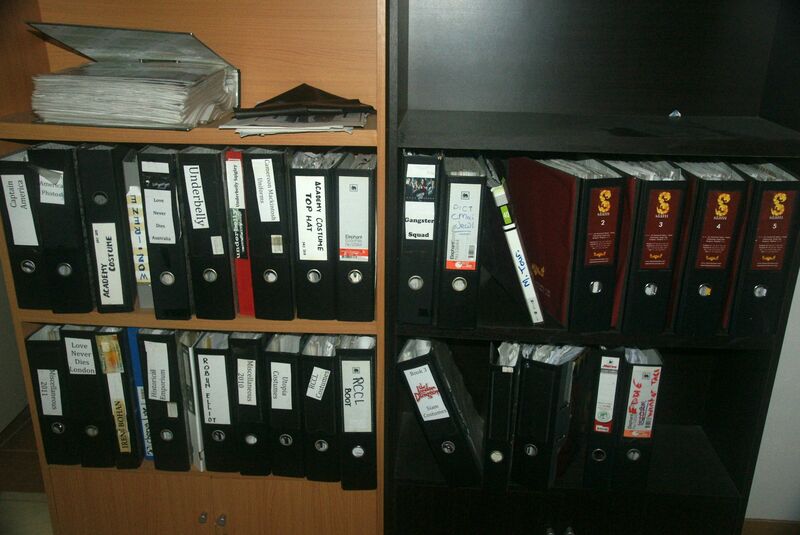 At the top of the stairs, you are greeted by draws and draws of files, here is an example of some. We don’t just store everything on the computers as its not practical at times when we need to refer back to styles, patterns etc. See if you can notice any previous productions. Not one of the most popular rooms of the building, but never the less one of the most important. Here is another library this time of previous patterns from many different productions, this is useful as sometimes costumes will repeat itself especially suits, shirts, etc so it saves a lot of time rather than having to construct a new pattern each time. And once again we have come to an end, for now. 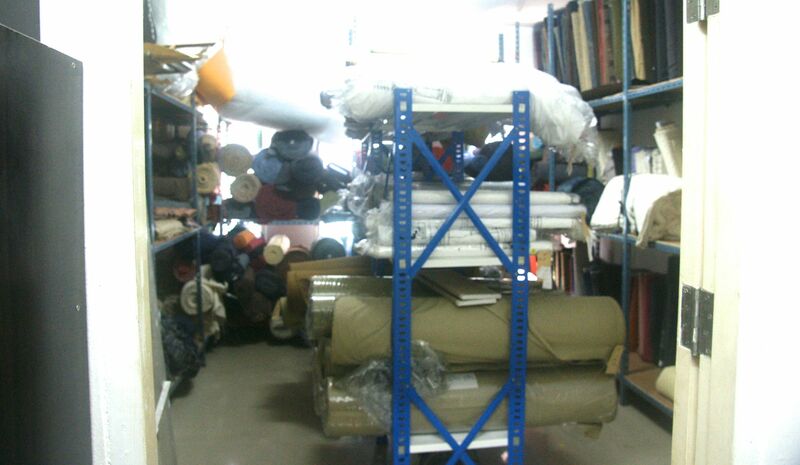 Next time we will be showing you around the 3rd and final building, where you will get to see our notorious stock room, our fabric sample room and others you will just have to wait and see, until next time. This entry was tagged Bangkok, broadway, Burma, Cambodia, costume, costume blog, costume designer, costumes, cotton, darryl, Darryl Kent-morris, fabric, fabrics, fashion, Feature Films, Hollywood, inglorious basterds, Laos, movie costumes, northen fabric, Pattern, Production, seam dress, seamers, Sebastian, siam costumes blog, south-east asia, Storey, tailor, tailors, Textile, thailand, Theatre, Uniforms, workshop. Bookmark the permalink. Siam Costumes International F.C; First trophy for the cabinet!